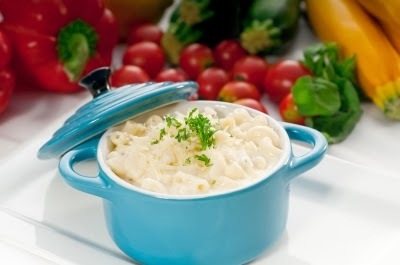 CHASING FOOD DREAMS: Create Your ‘Today’ Moments with Friso Gold: Show Friso Gold How You Would Love To Create Your Today Moments and Win Experiences worth RM1 million! 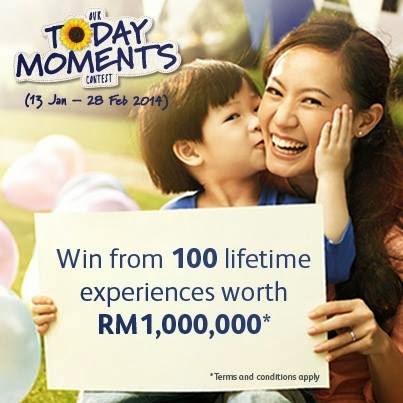 Create Your ‘Today’ Moments with Friso Gold: Show Friso Gold How You Would Love To Create Your Today Moments and Win Experiences worth RM1 million! 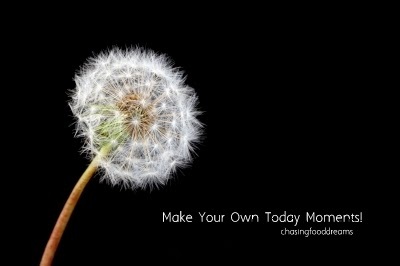 How Would You Make the Most of Today with Your Little Ones? In today’s generation, everyone is busy but that should not be an excuse not to spend time with our children. From my previous post here on my awareness of how important it is to leave precious footprints with my little one, I am so set on making sure my little one and me has lots of ‘Our Today Moments’ through our journey in life. Let’s all make sure that our time is used wisely with our children as our top priority in life. Before we know it, they will all grow up and leave our nest for their own journey in their lives. And so, I would hope to have them carry with them all our precious memories together… just like I had with my mother. With all the above said, I would like to share with you all about Friso Gold ‘Our Today Moments’ Contest. 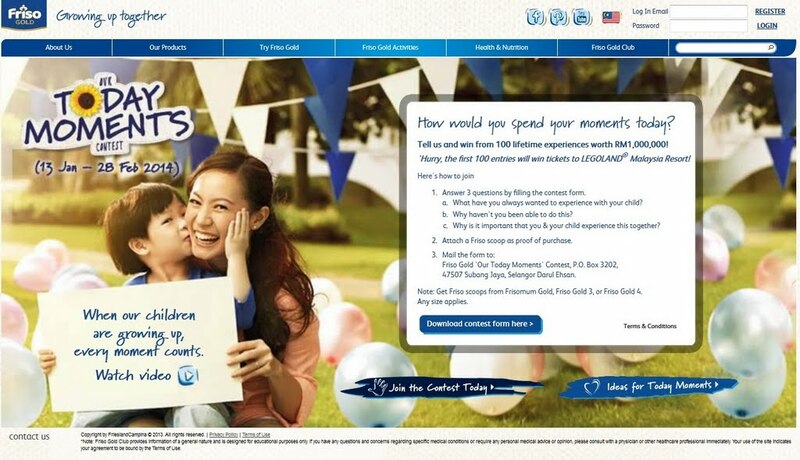 Arm with an objective to remind all mothers to make time and to live the moments with their child every day, Friso Gold is encouraging all Malaysian mothers to submit your ideas of what you want to do to make most of your time with your children today! No ideas too big or too small, Friso Gold is going to help your ideas become reality with a little extra encouragement through the contest. Every idea will also create awareness for everyone so let’s not wait any further. · Complete your personal particulars. · Attach proof of purchase (original Friso Gold scoop from any participating product) to contest form. With my busy schedule, I realize that sometimes even the simplest everyday-to-do basic things are not done with my child. To get a kick start to my Today Moments, I will pledge to spend time with my son to cook with him at least twice a week since he loves to go into the kitchen to play cooking all the time. He has even won a food competition simply because he loves anything to do with cooking. Most of the time I would arrive home late after work and buy a meal for us. I believe that spending time with him in the kitchen will ensure great quality time and also provide a healthy and nutritious meal for him. Every idea is a great start so make a pledge to your child and make your own Today Moments memorable… make sure to submit your idea to Friso Gold ‘Our Today Moments’ Contest. Who knows, you and your child might be the lucky winners! Agree with you Jen! They will be very happy even though it is just a simple thing to do with the kids. They just love us to spend more time with them.